Beryllium Oxide (BeO), also known as beryllia, possesses a unique combination of thermal, dielectric, and mechanical properties which are highly desirable in electronic applications. Beryllium Oxide/Beryllia is the best ceramic thermal conductor and competes with the most conductive metals, and its electrical isolation is equivalent to that of alumina and the best electrical insulators. Beryllium Oxide/Beryllia ceramic is utilized for its proven superior properties and its cost effectiveness is unmatched by aluminum nitride, aluminum oxide, boron nitride, silicon carbide or any ceramic. All these features make Beryllium Oxide/Beryllia ceramic the ideal materials used in many high-performance semiconductor parts for applications such as radio equipment. It is used as a filler in some thermal interface materials such as thermal grease. 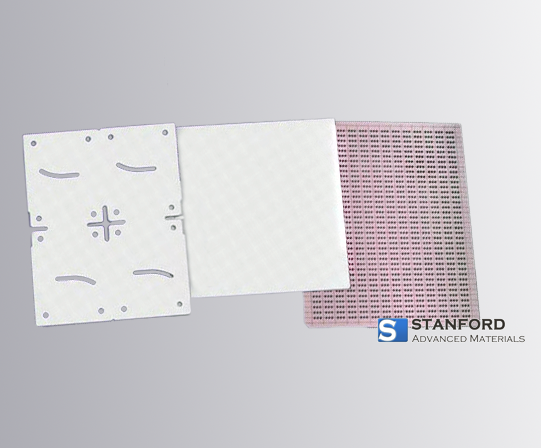 Some power semiconductor devices have used beryllium oxide ceramic between the silicon chip and the metal mounting base of the package in order to achieve a lower value of thermal resistance than for a similar construction made with alumina. It is also used as a structural ceramic for high-performance microwave devices, vacuum tubes, magnetrons, and gas lasers. 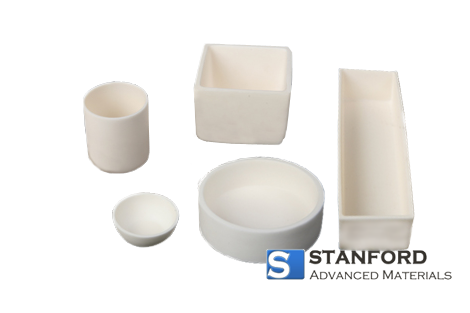 Stanford Advanced Materials (SAM) Corporation is a global supplier of a series of pure metals, alloys, ceramics and minerals such as oxides, chlorides, sulfides, oxysalts, etc. Our headquarter, located in Irvine, California, USA, was first established in 1994, starting to provide high-quality rare-earth products for research and development (R&D).